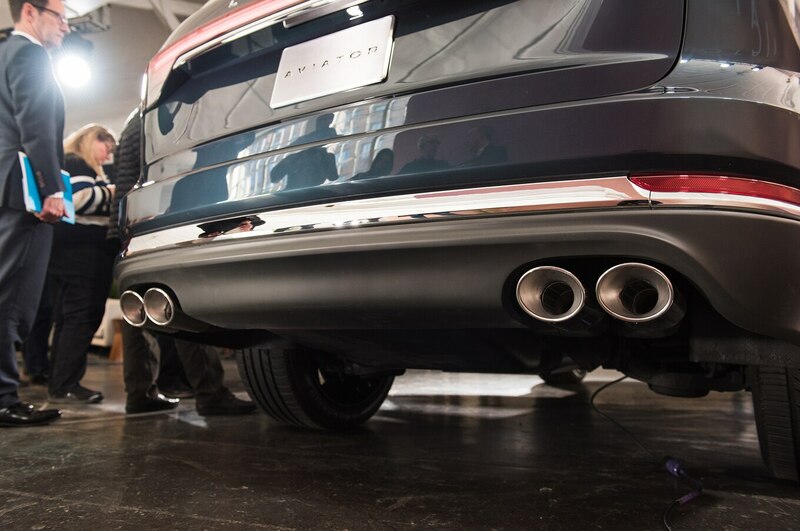 We saw quite a few new SUVs at this year’s New York Auto Show. 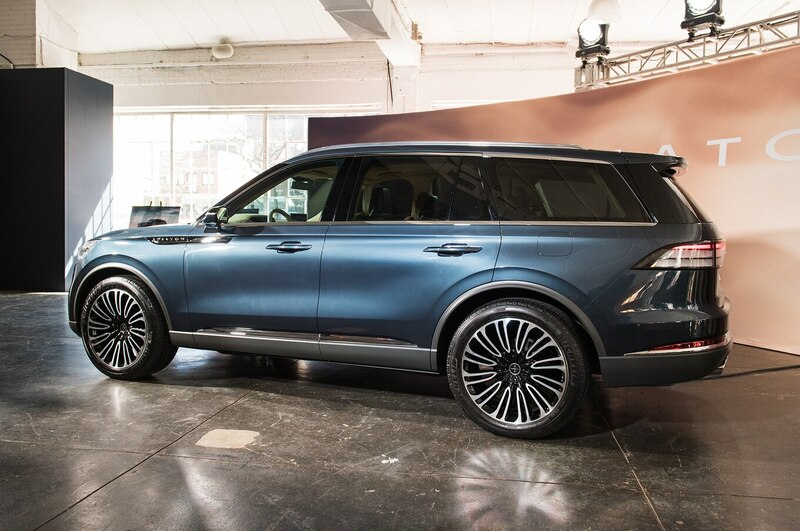 But while the Toyota RAV4 and Cadillac XT4 will probably sell in larger numbers, one of the show’s coolest reveals was the Lincoln Aviator concept. 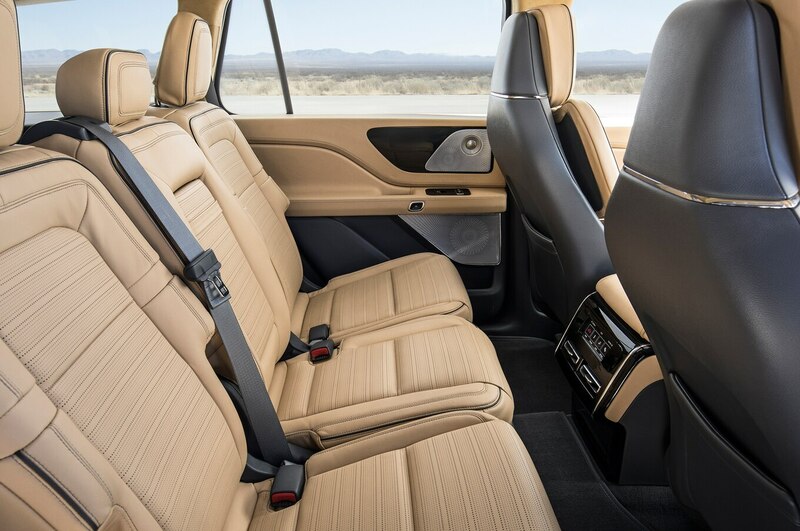 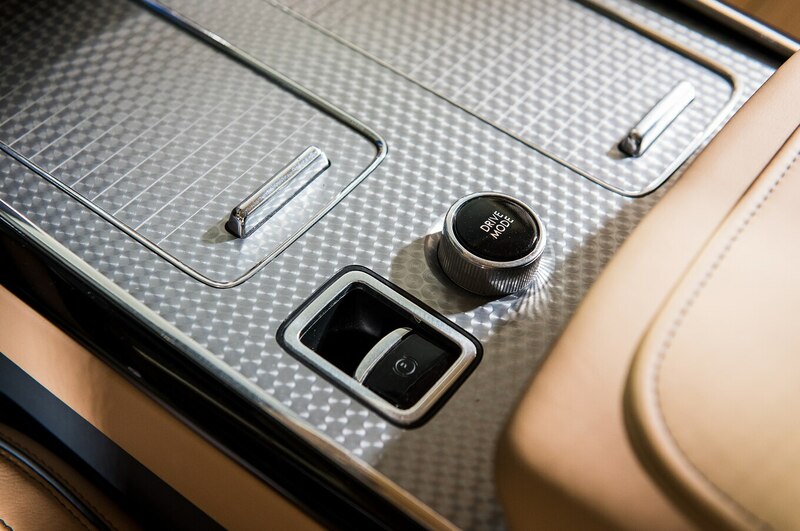 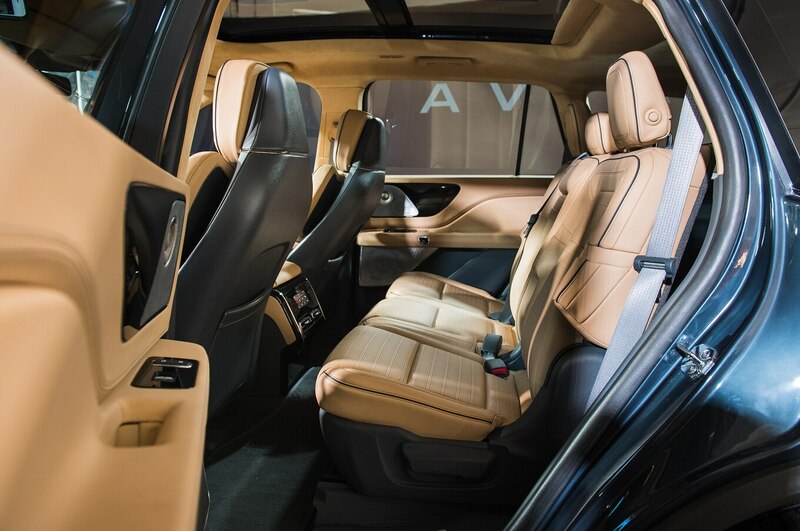 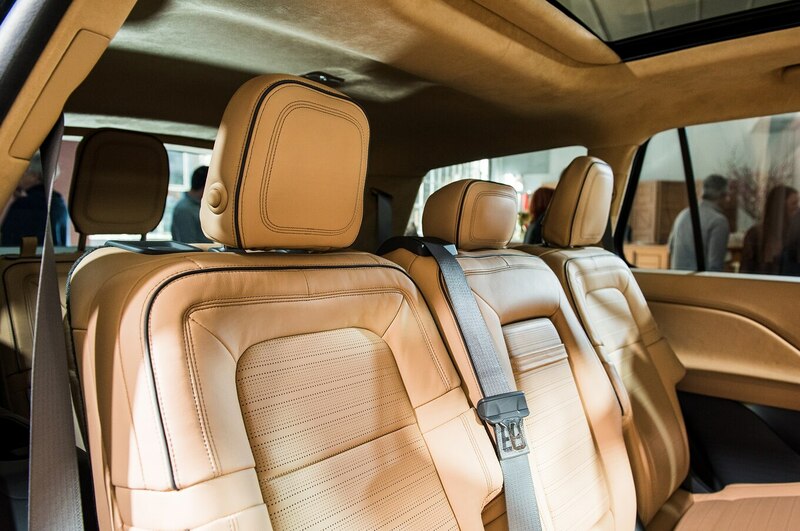 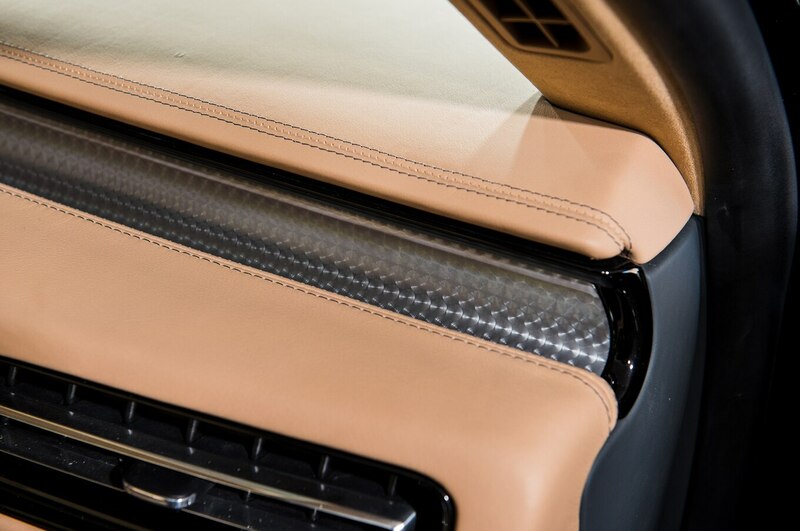 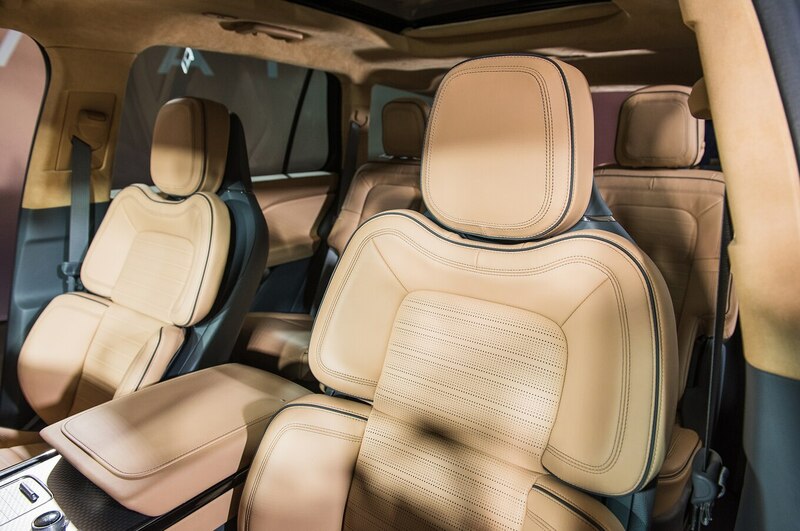 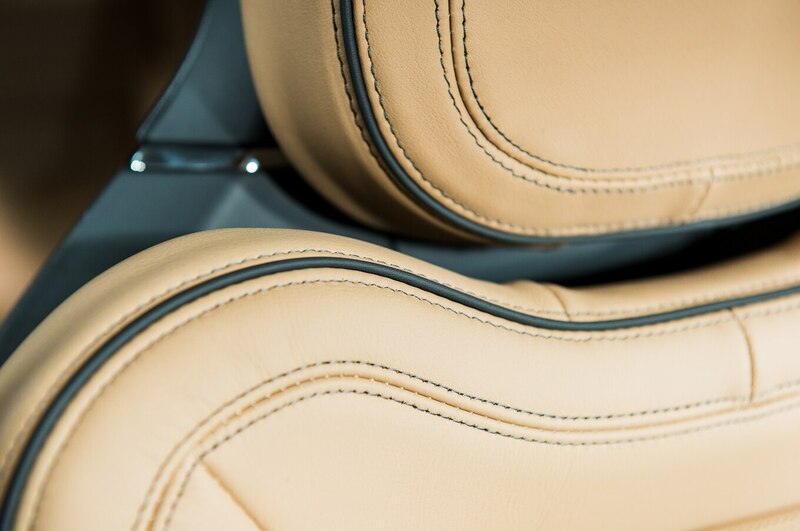 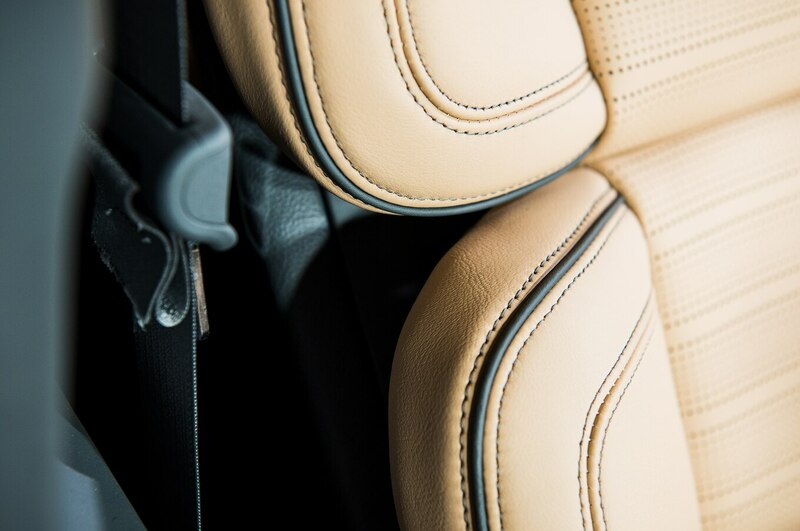 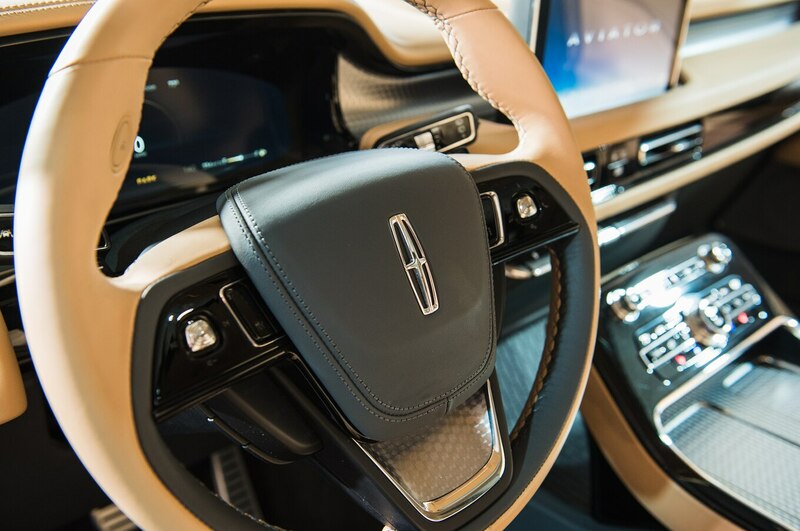 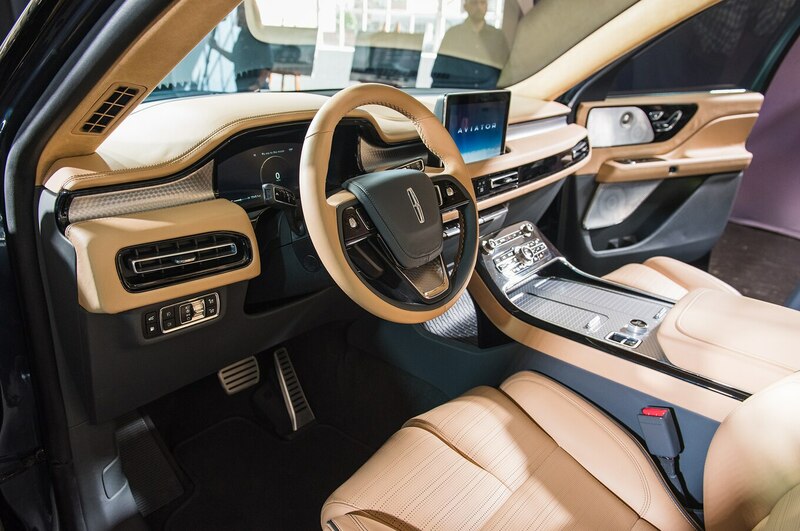 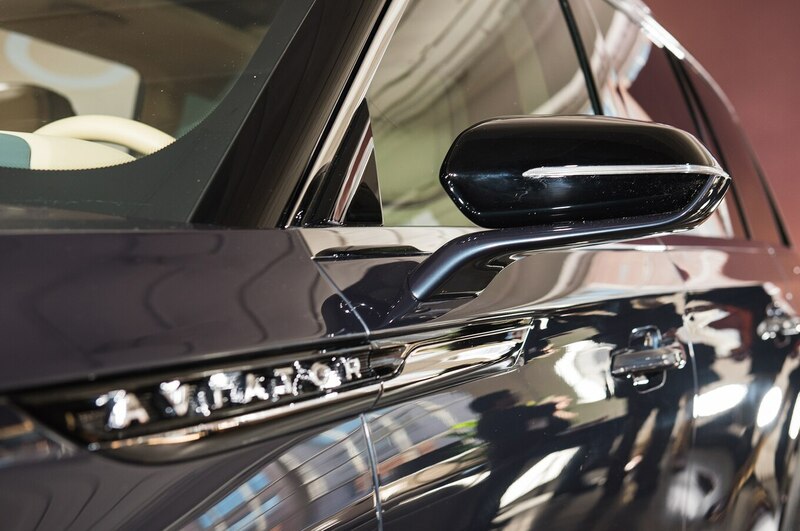 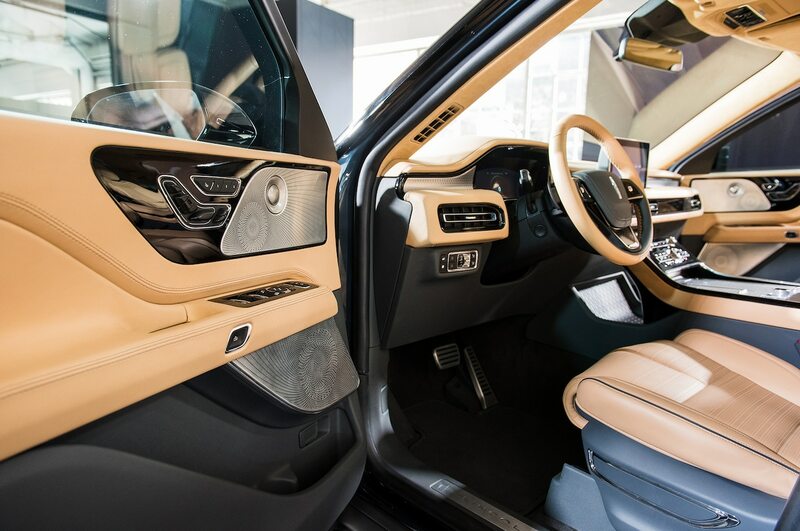 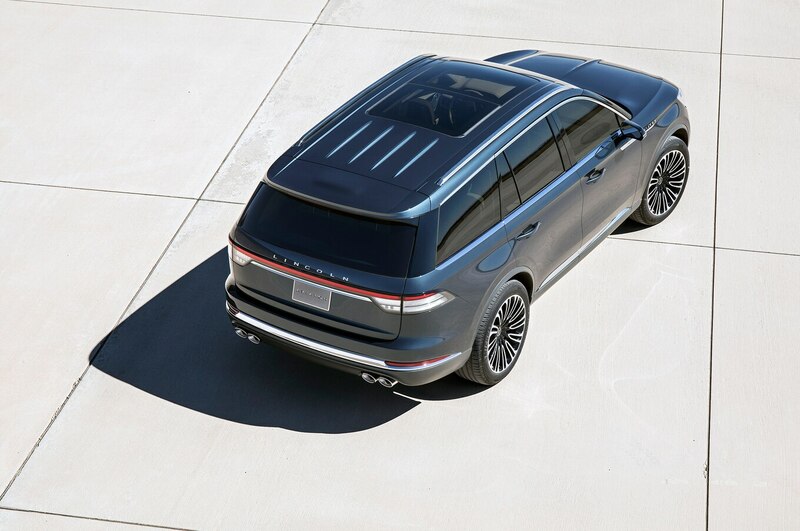 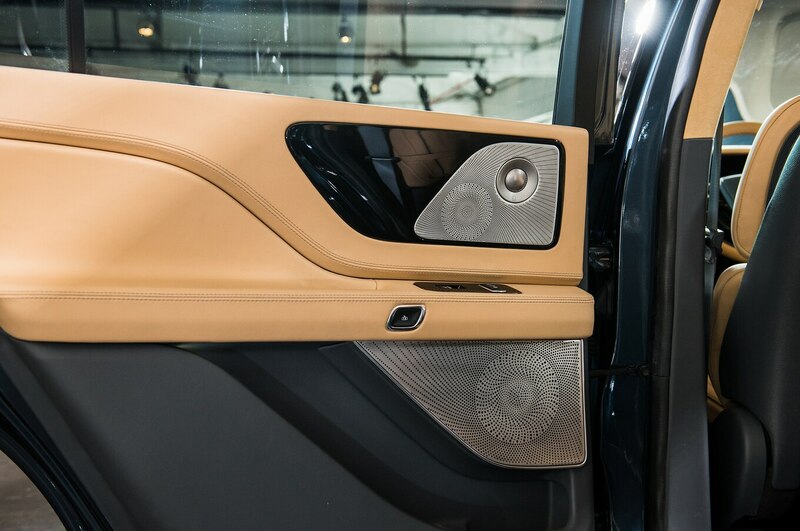 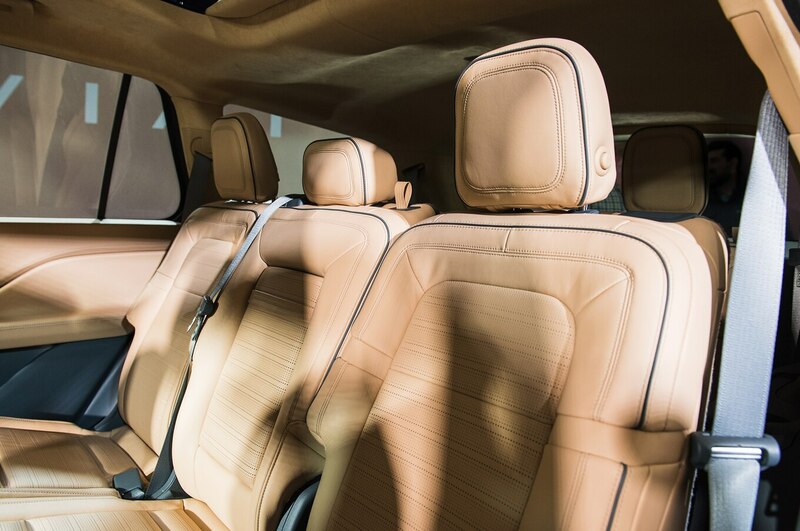 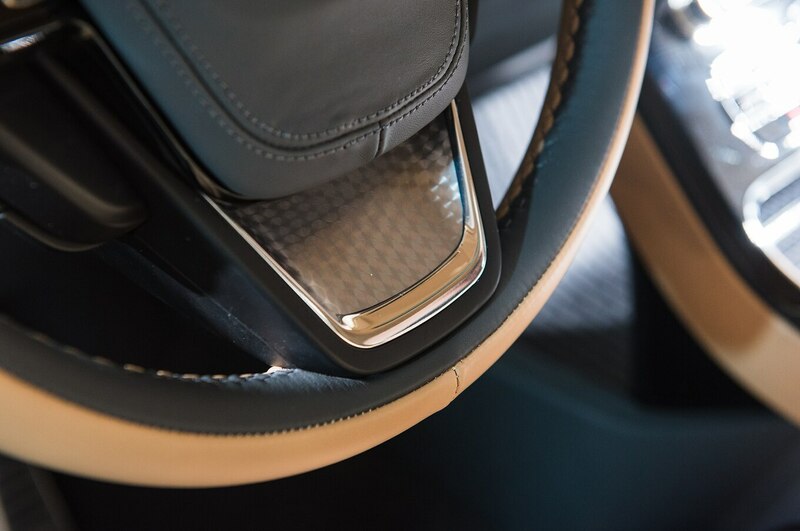 Looking every bit as luxurious as the recently redesigned Lincoln Navigator, the three-row Aviator promises to be just as big a hit for Ford’s luxury brand. 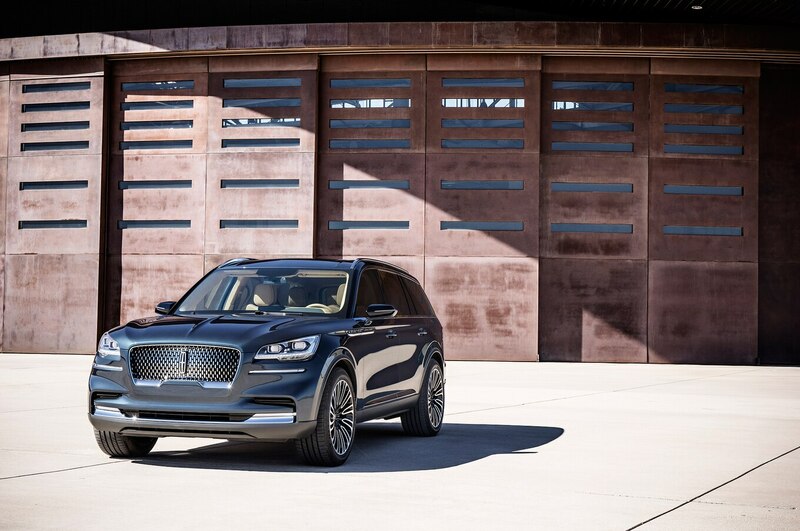 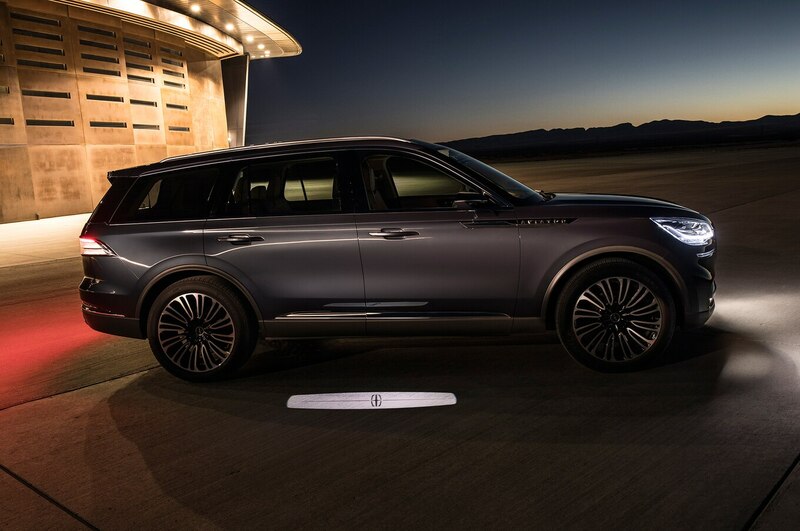 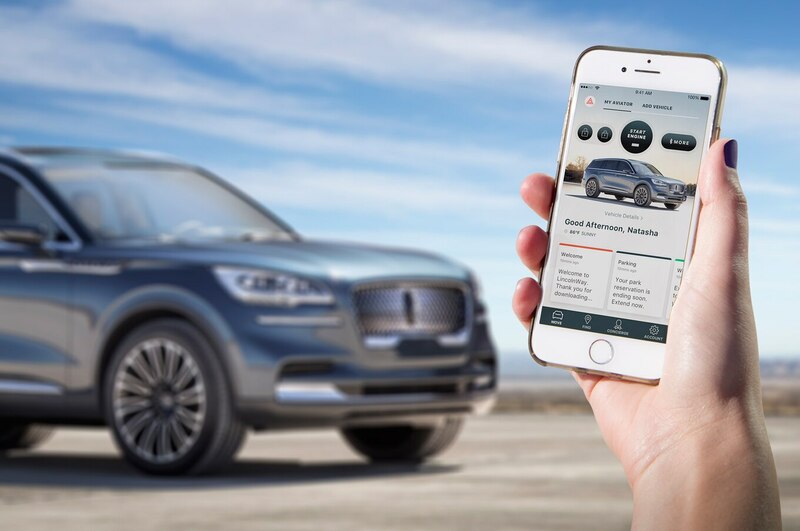 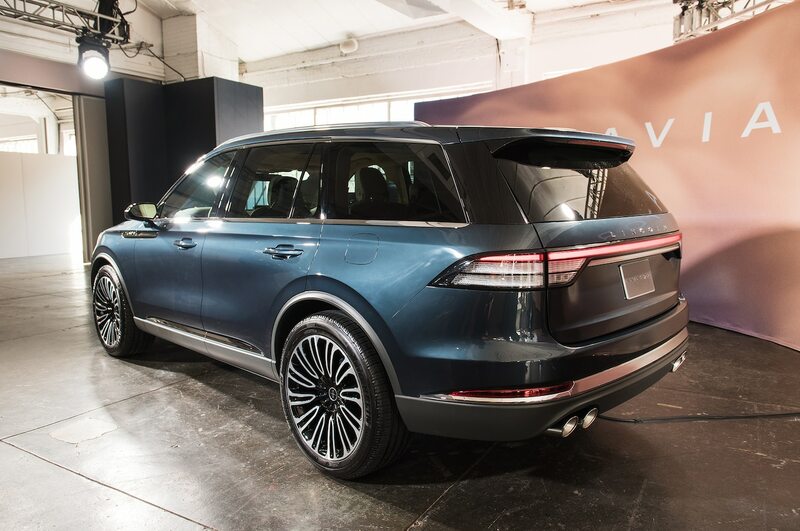 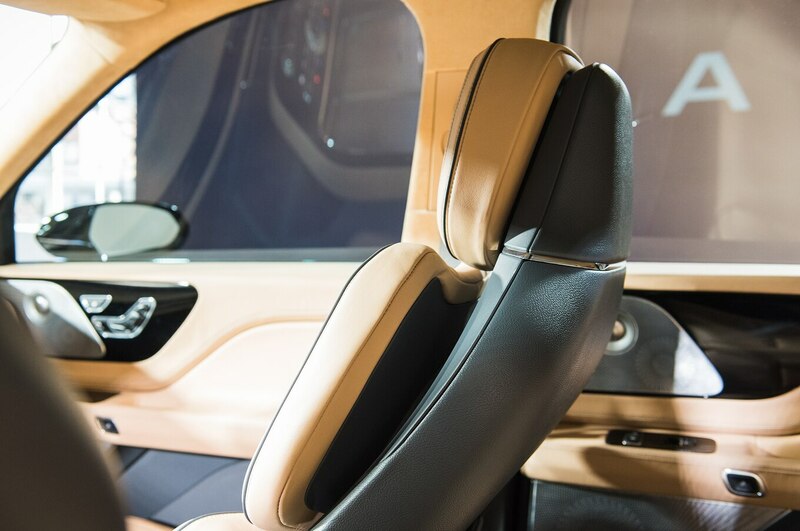 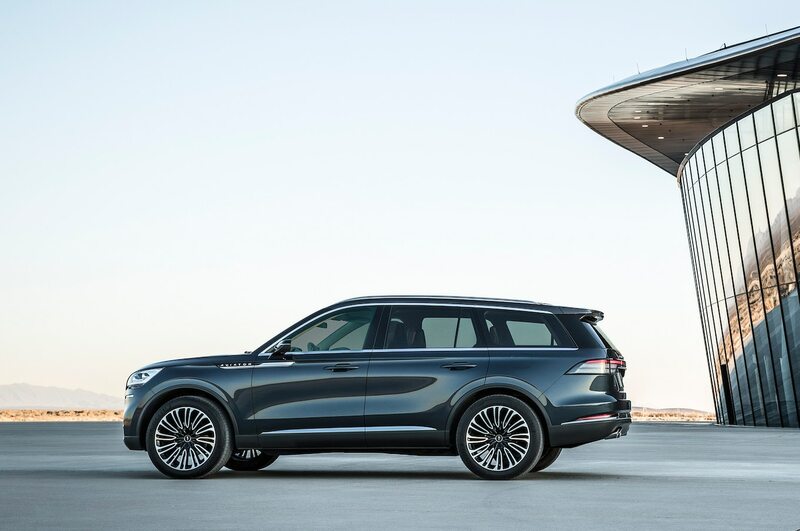 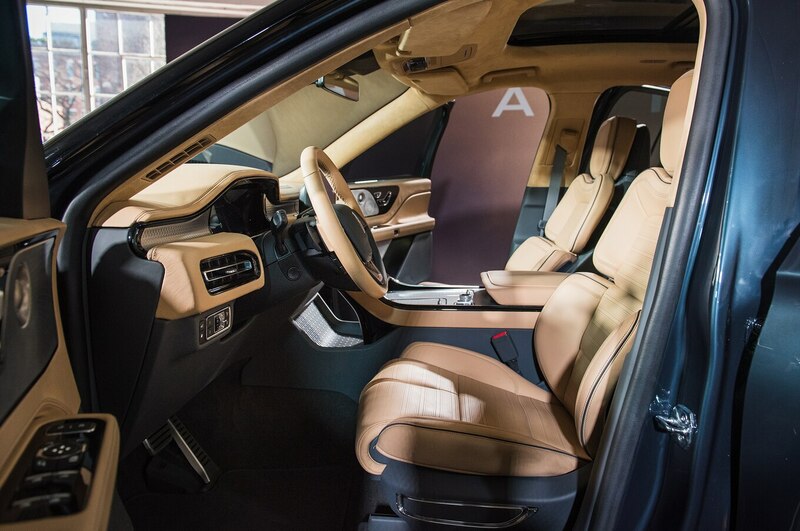 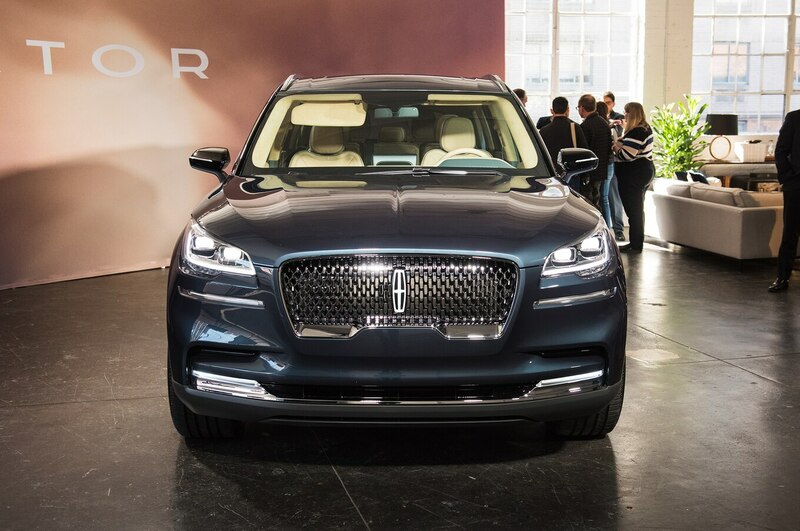 If that’s piqued your interest, then here are five facts about the Lincoln Aviator concept that you need to know. 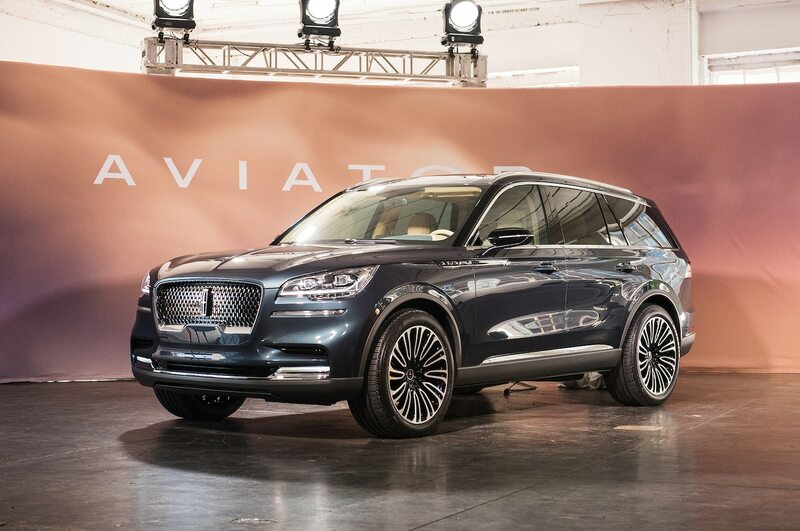 Even though Lincoln calls the Aviator a concept, it’s already been greenlit for production. 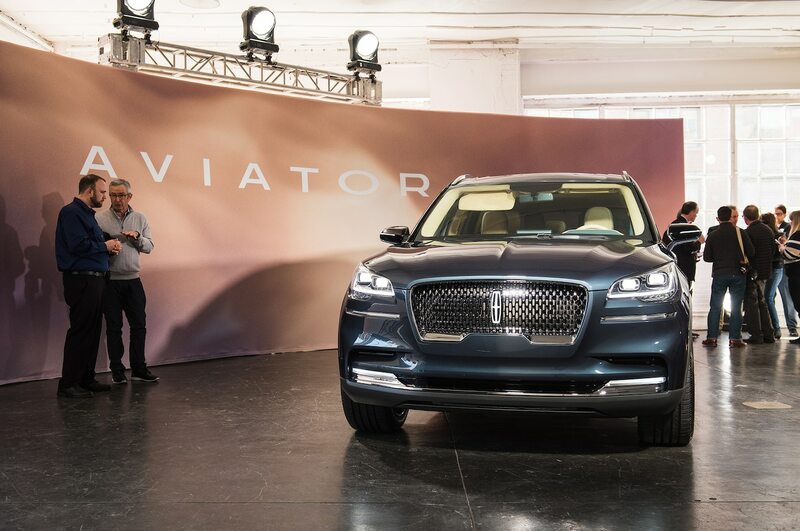 We don’t know exactly when it will arrive, but we do know the Aviator will go on sale sometime in 2019. 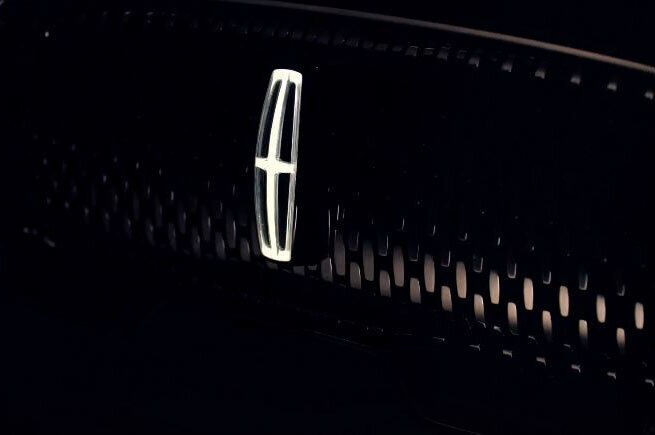 Don’t expect any significant changes between now and then, either. 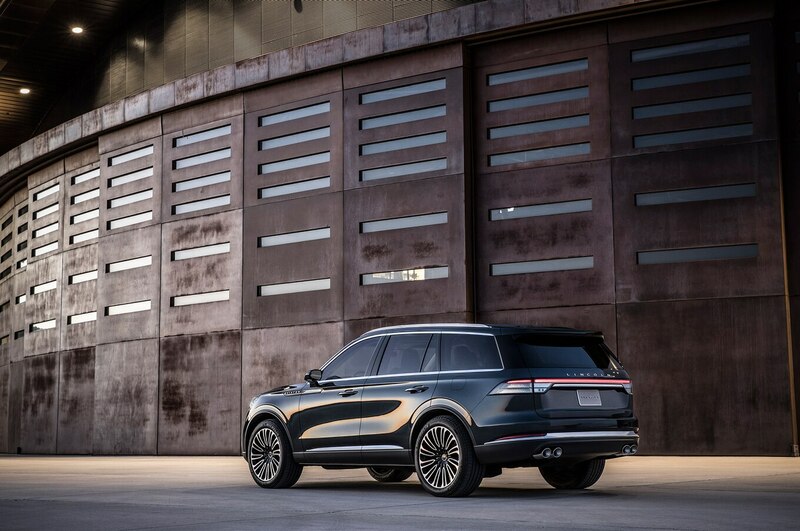 A few details may differ, but the SUV you see here is very close to the one Lincoln dealers will be selling next year. 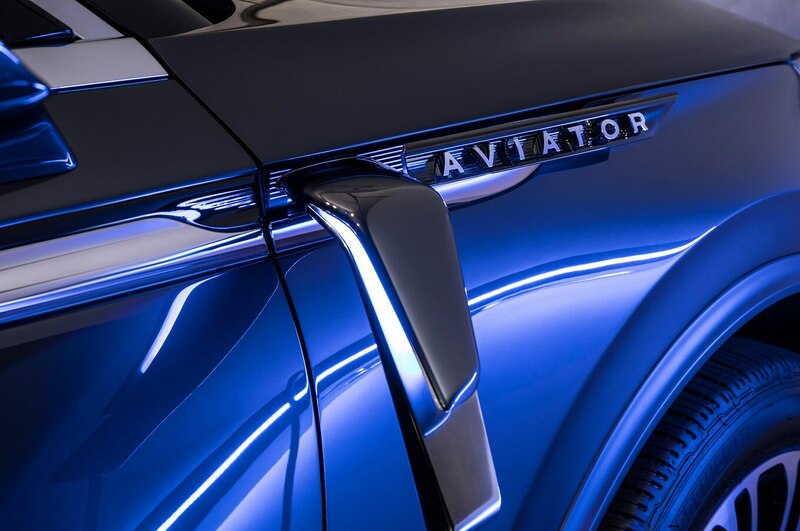 Unlike the original, the new Aviator will be built on a unibody platform. 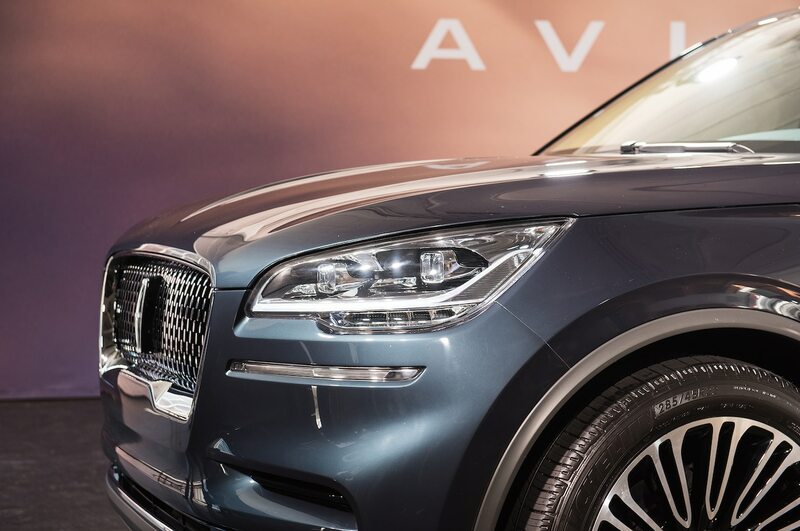 Even though it won’t be a true body-on-frame SUV, though, the new Aviator will be rear-wheel drive. 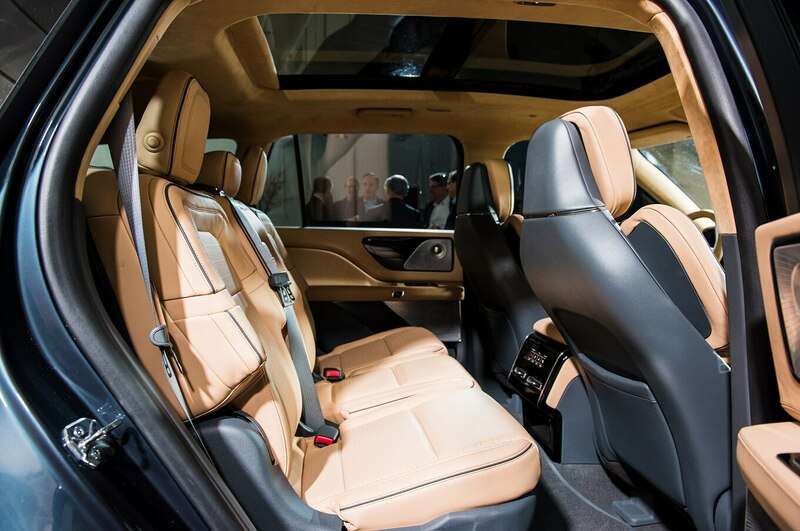 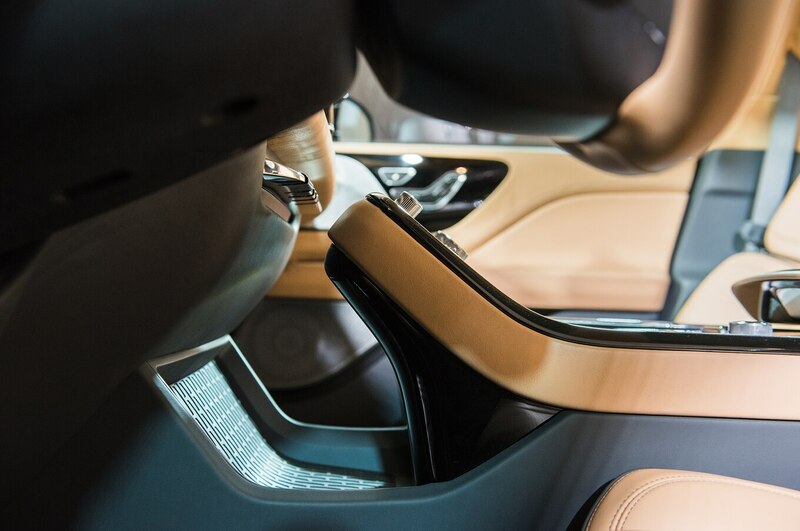 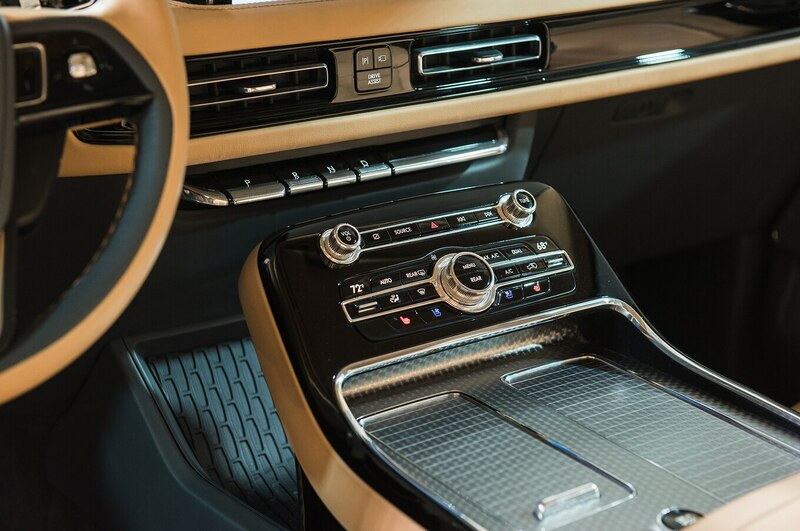 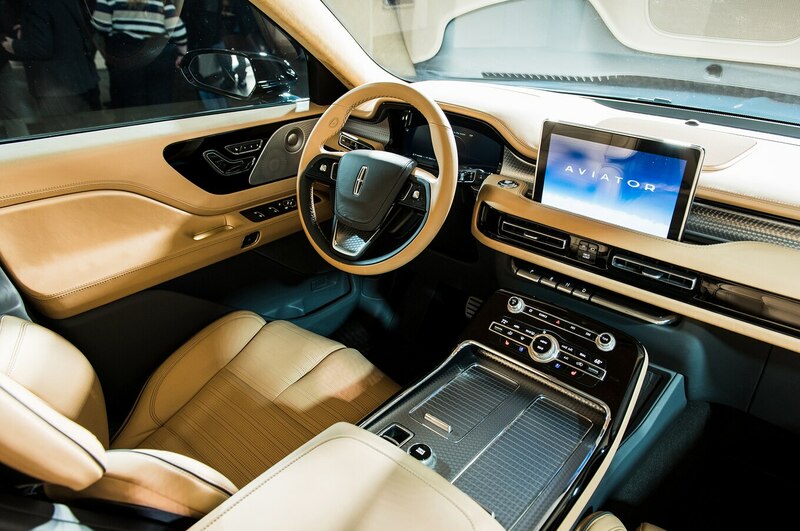 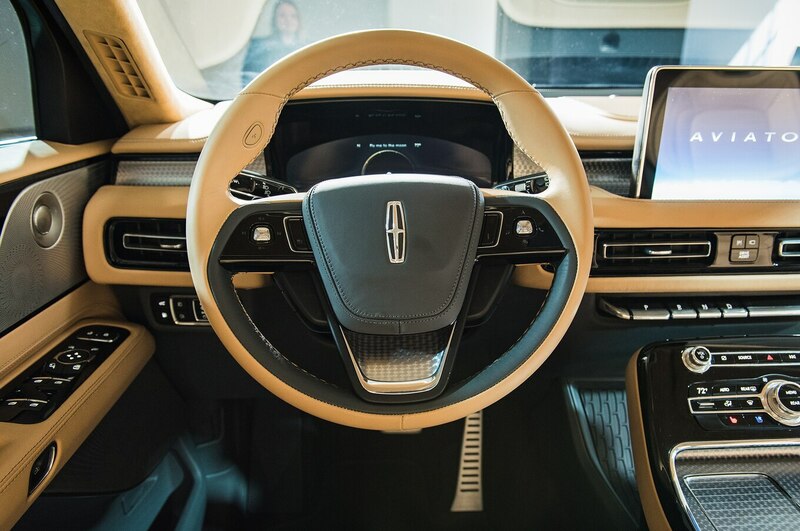 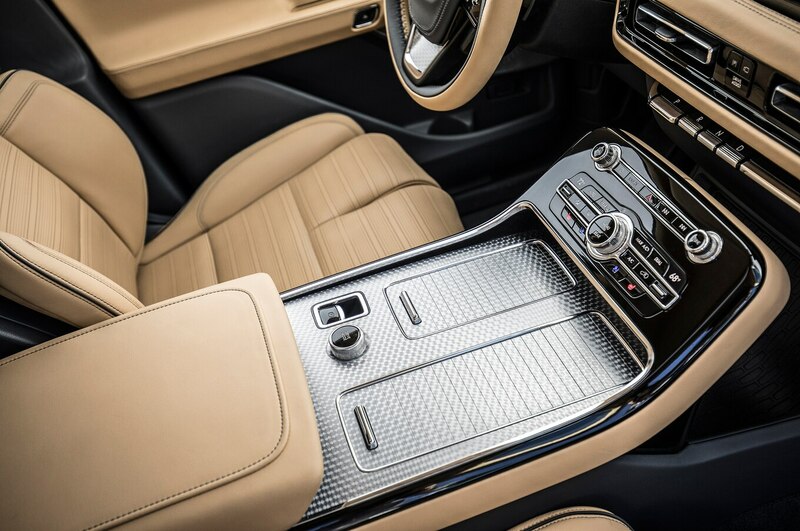 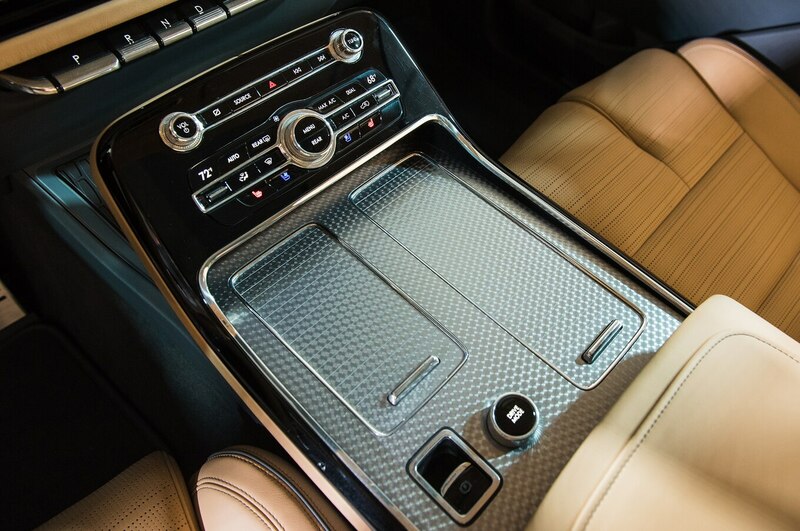 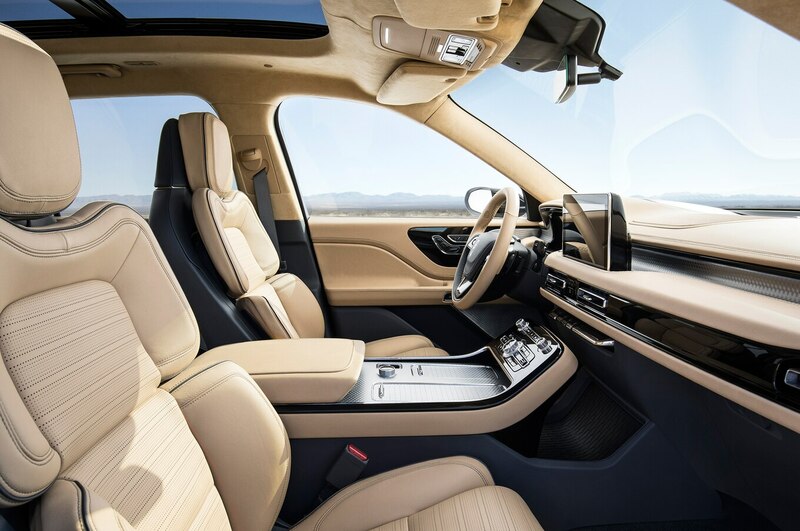 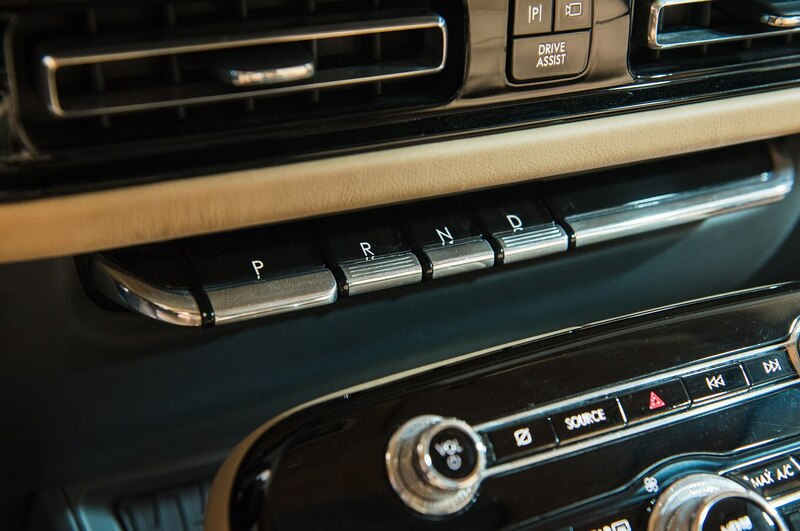 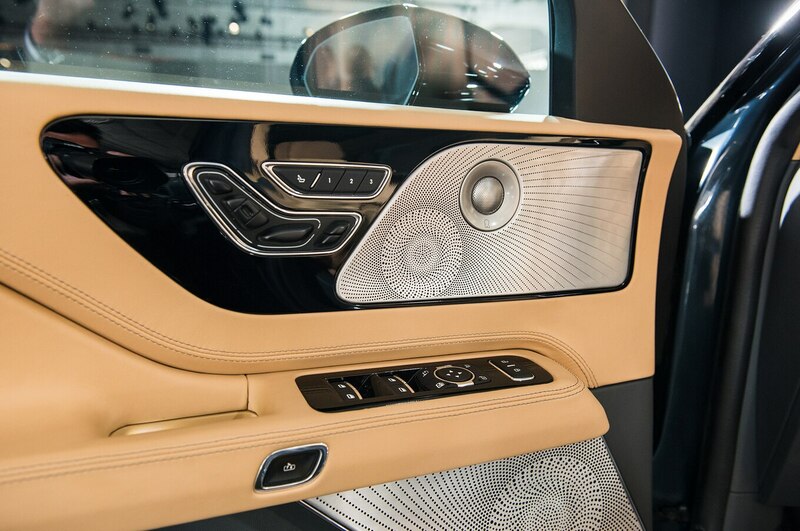 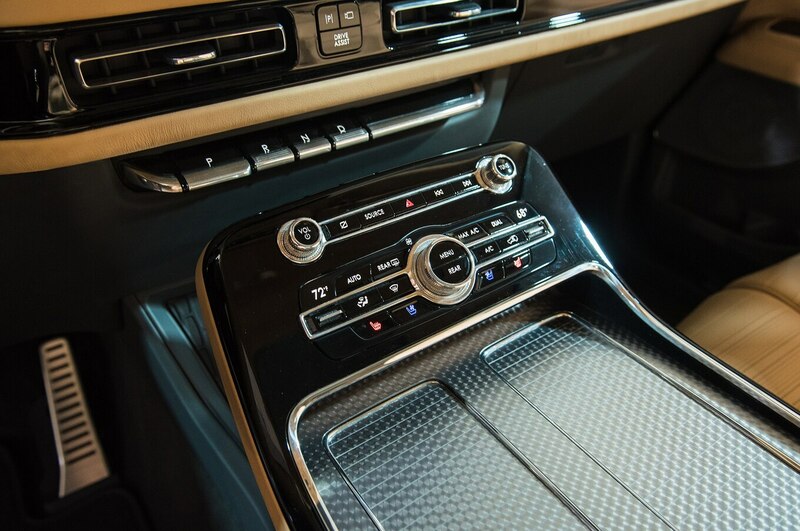 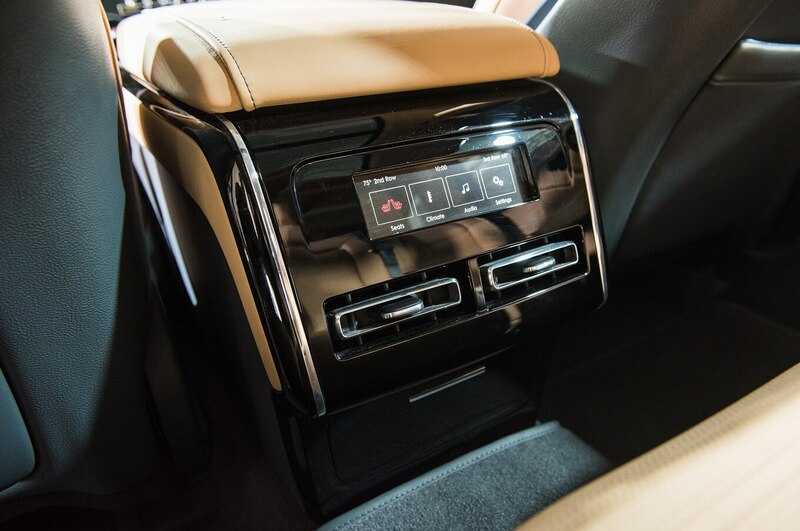 Lincoln says it isn’t phasing out front-drive platforms altogether, but this layout reportedly allowed designers to make the second and third rows more spacious. 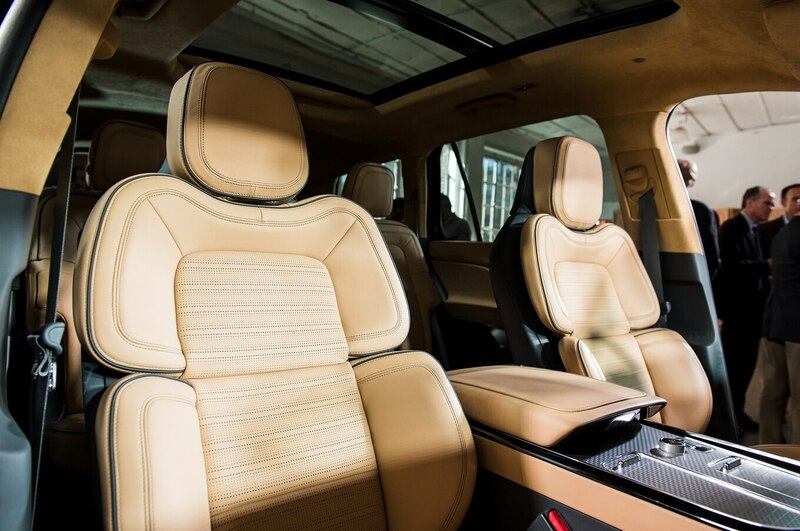 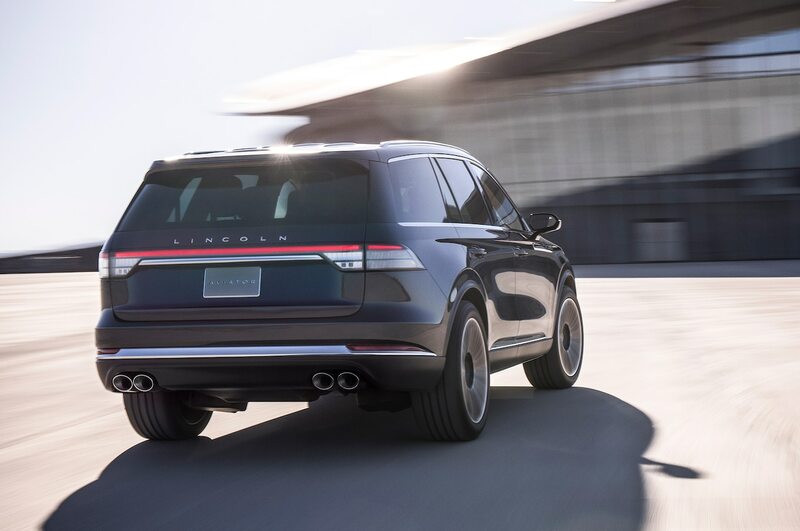 Since the Navigator looks so much longer, you might think the Aviator is aimed at midsize competitors such as the BMW X5 and Porsche Cayenne. 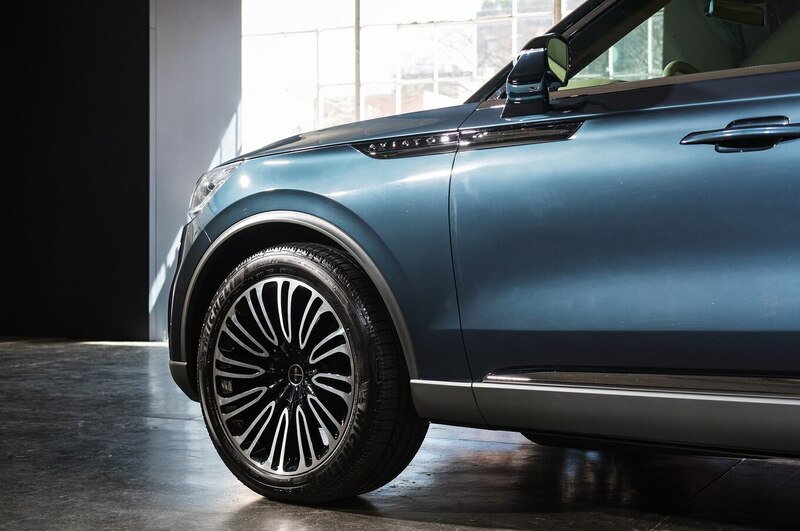 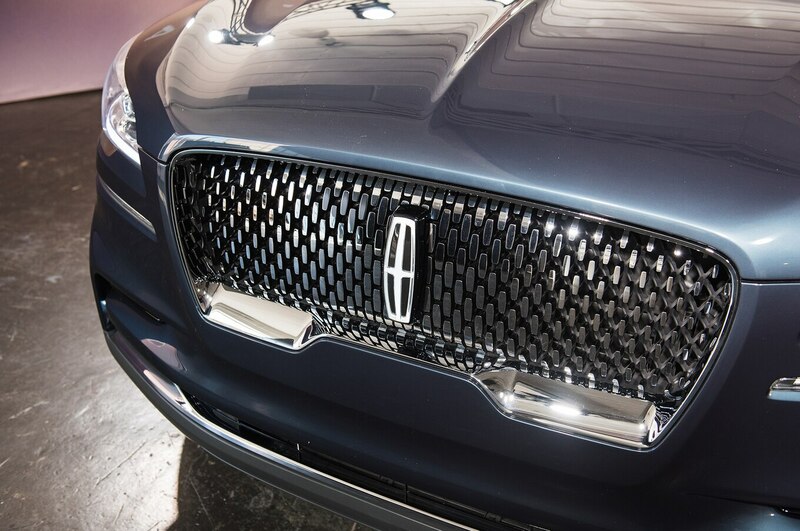 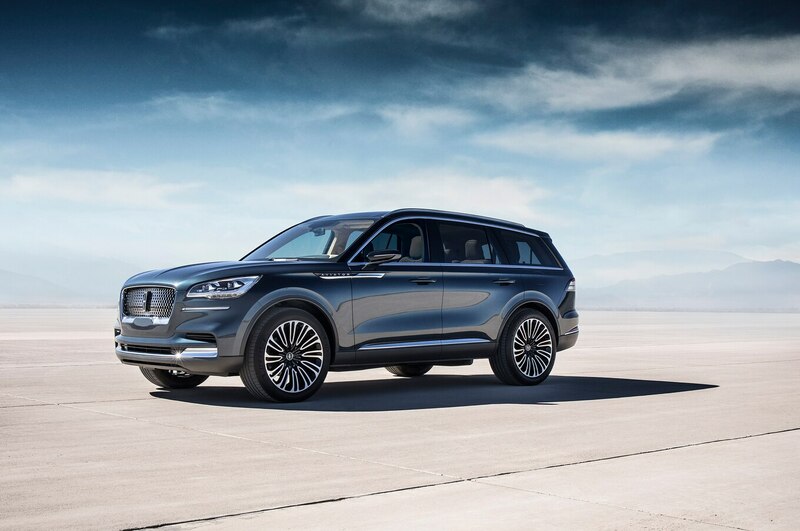 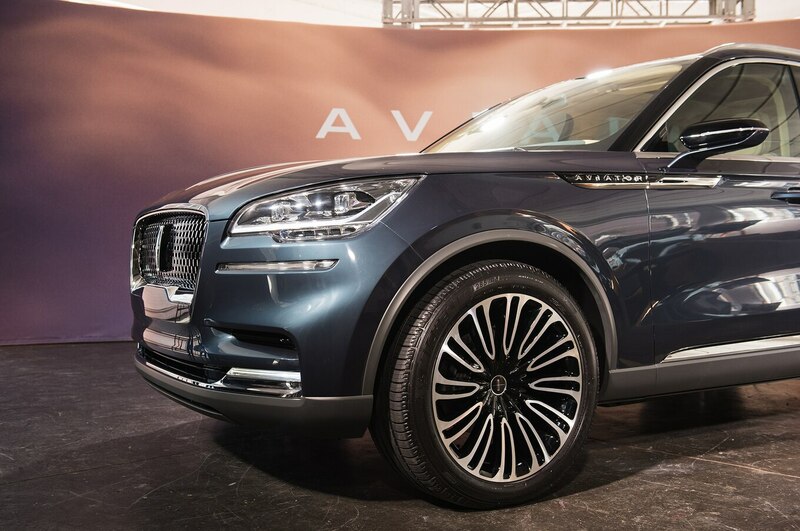 But Lincoln already has a midsize crossover: the Nautilus. 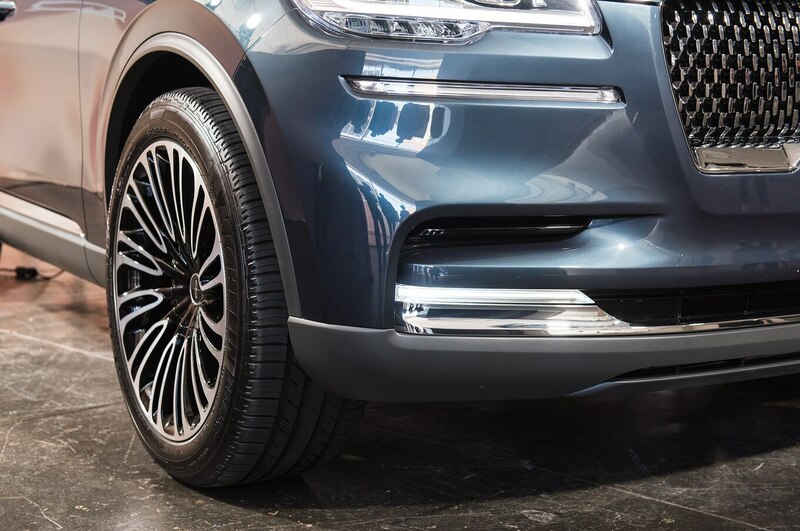 The Aviator will reportedly be a full 10 inches longer than the Nautilus, while still measuring 10 inches shorter than the Navigator. 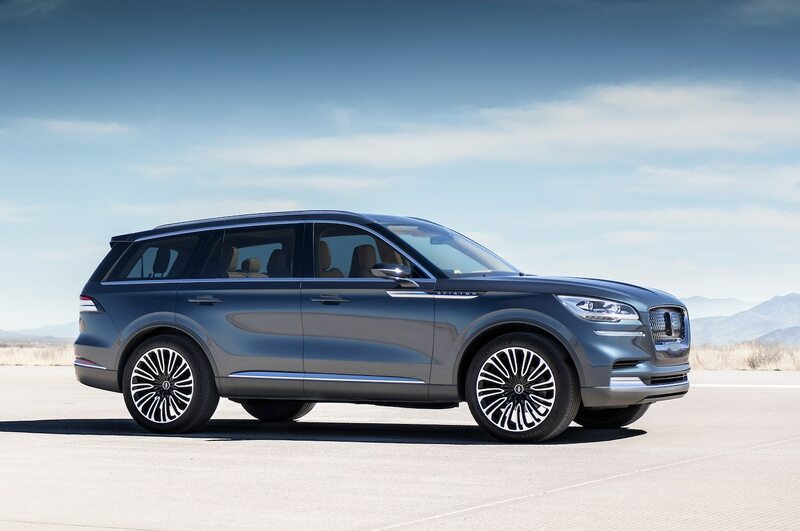 So think of it as more of a Mercedes-Benz GLS competitor. 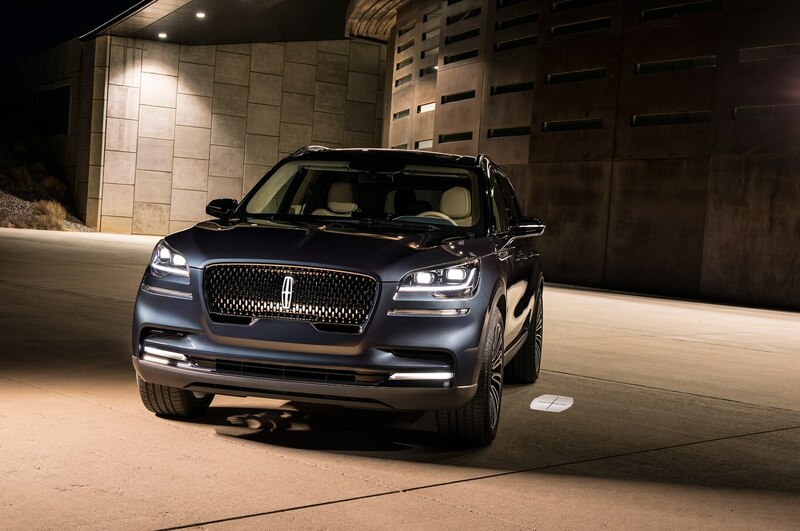 Lincoln hasn’t said exactly which engine will go into the Aviator, but it will probably be a twin-turbocharged 2.7-liter V-6. 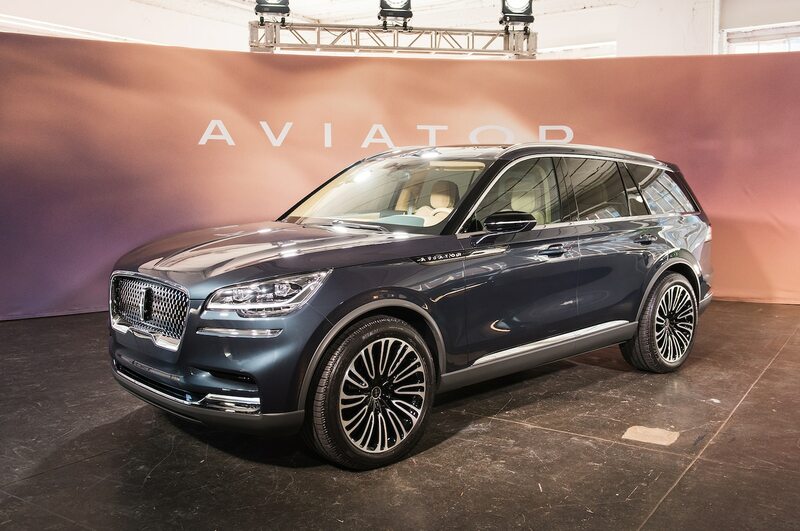 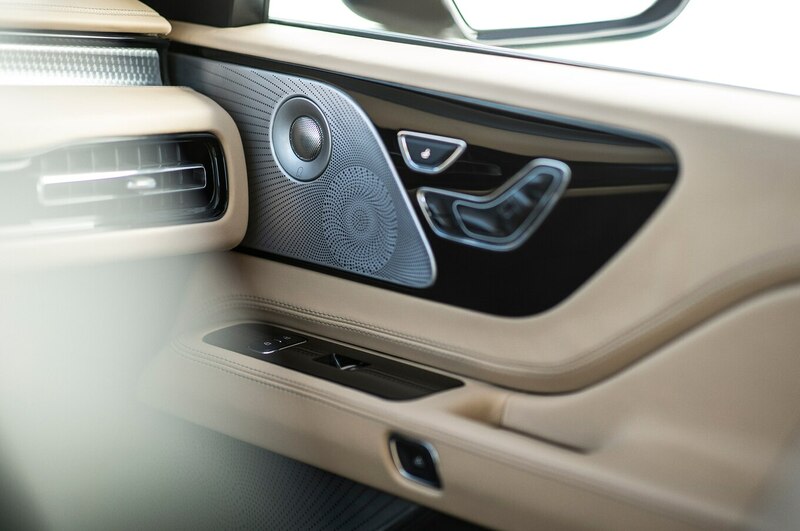 It may not sound like a V-8, but that engine makes a healthy 335 hp and 380 lb-ft of torque in the Nautilus, so the Aviator shouldn’t be short on power. 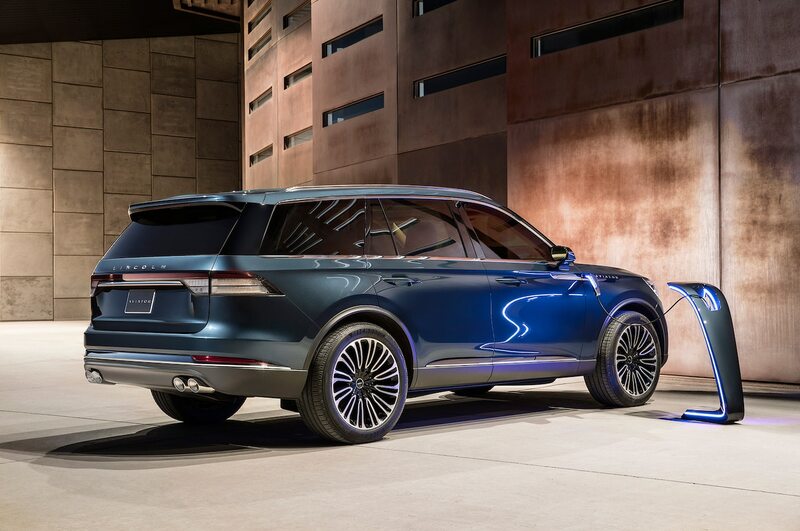 A plug-in hybrid version will also be available, offering even more power and the option of driving in electric mode. 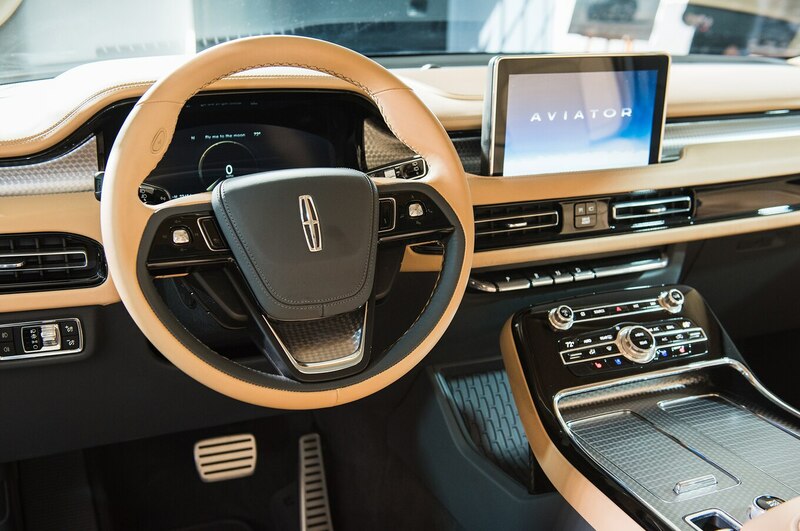 Aviator owners will be able to use their phones as a key, but that’s far from the only cool feature Lincoln plans to offer. 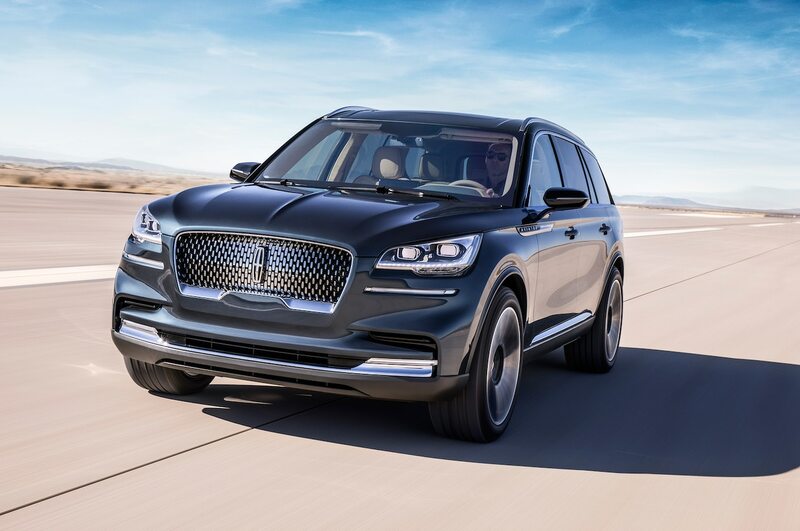 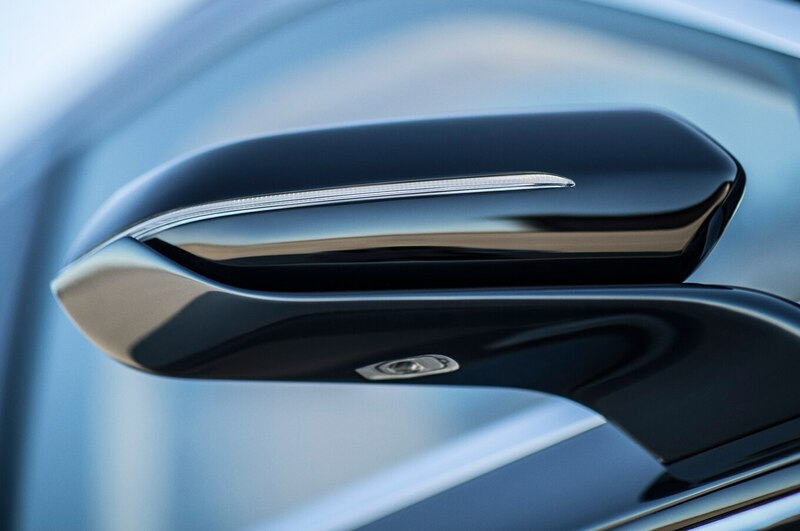 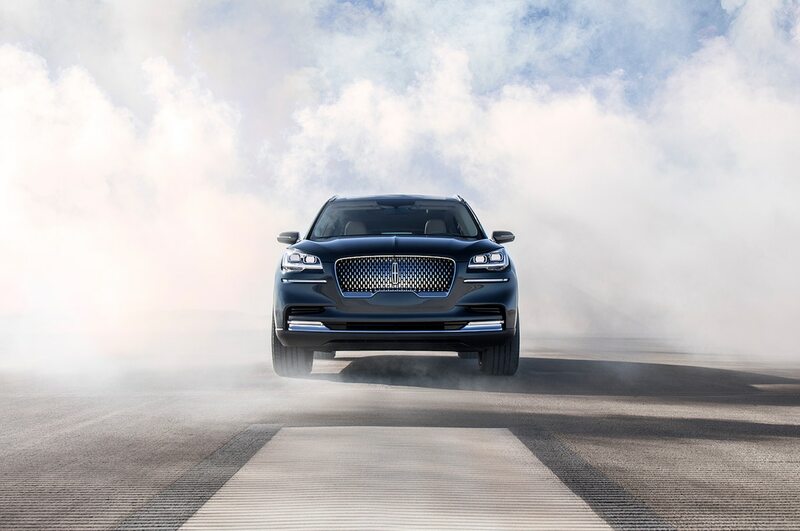 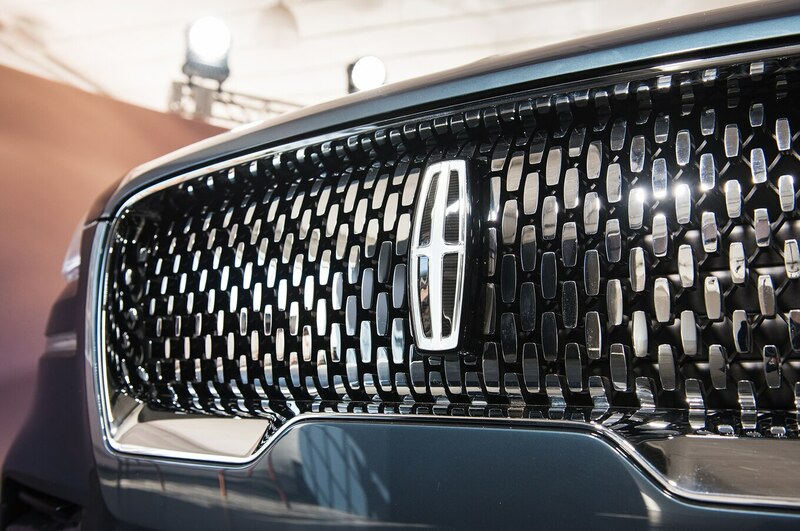 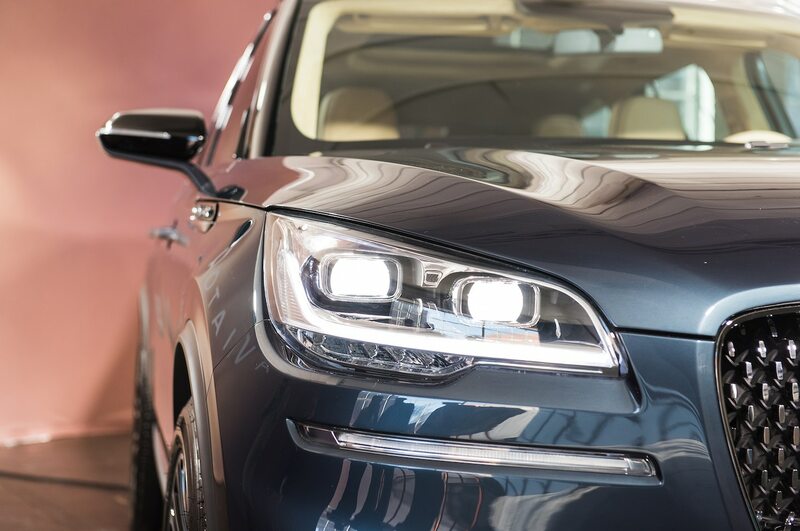 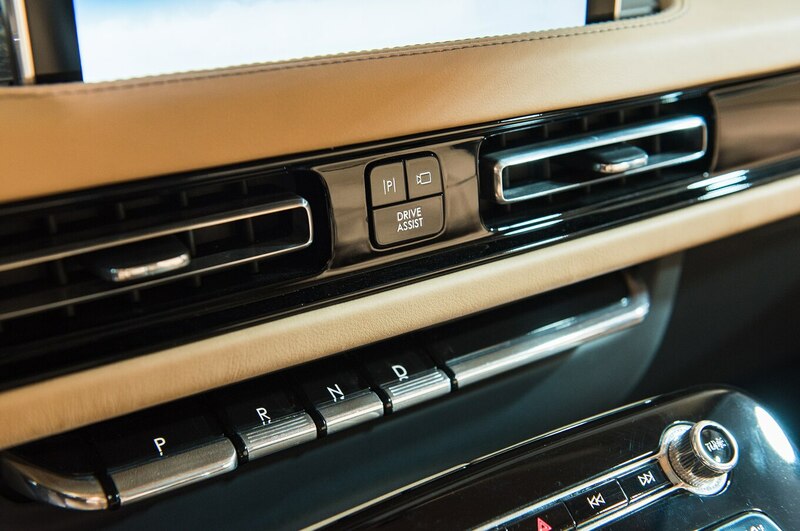 An active driver assistance package known as Lincoln Co-Pilot360 will include features such as automatic emergency braking, blind spot monitoring, lane keep assist, and rear brake assist. 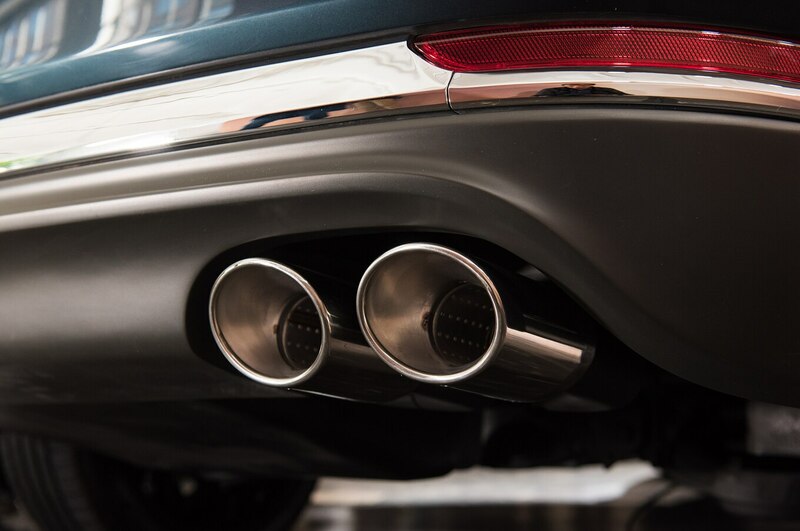 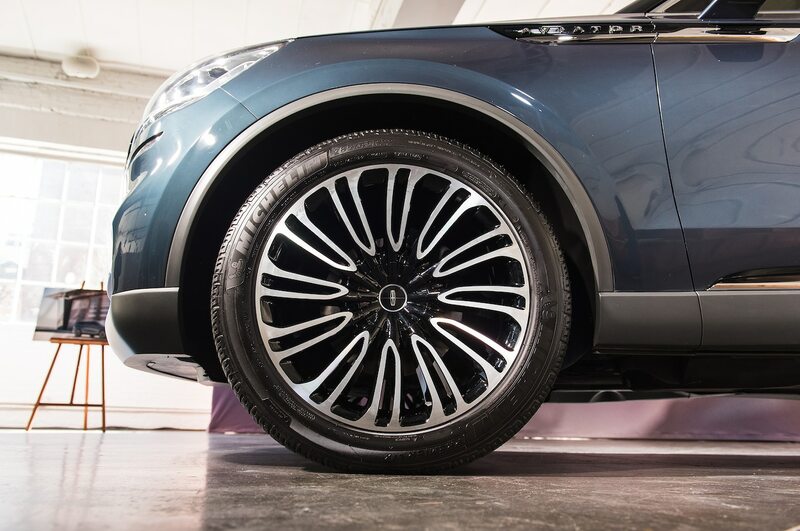 The adaptive dampers will be paired with something called Suspension Preview Technology that uses a camera to spot potholes and broken pavement.